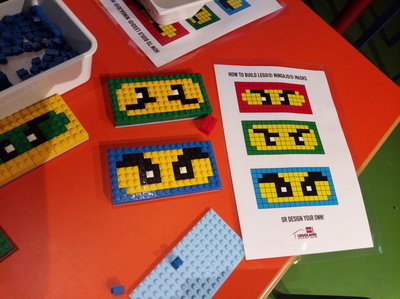 Are you ready to test your Ninja LEGO skills these school holidays? 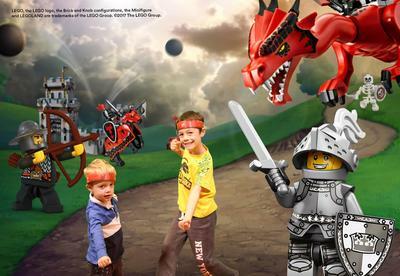 LEGO® NINJAGO® takes over LEGOLAND® Discovery Centre in Chadstone this September and October to celebrate the release of the much anticipated The LEGO Ninjago Movie. 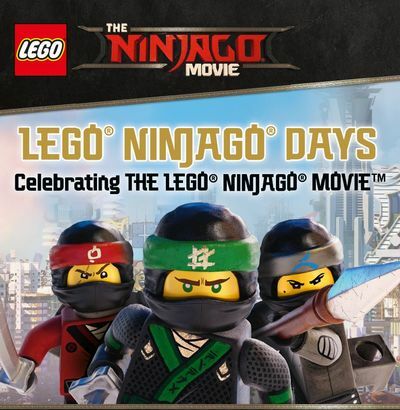 To mark the occasion, celebrations kick off from 21 September (also the release date of The LEGO Ninjago Movie in Australia) with themed building activities, meet and greets, balancing games and more. 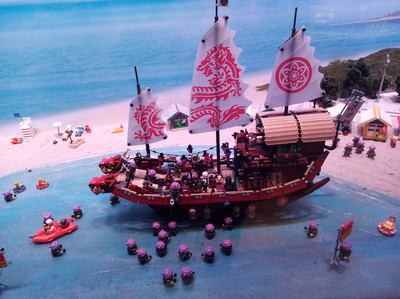 Other activities include spotting Garmadon's Shark Army in Mainland Melbourne, opportunities to take a snap spot in NINJAGO CITY under the LEGO Dragon, spin the NINJAGO Maze and see where the ball ends up, and lastly, test your Ninja balancing skills in the balancing challenge. 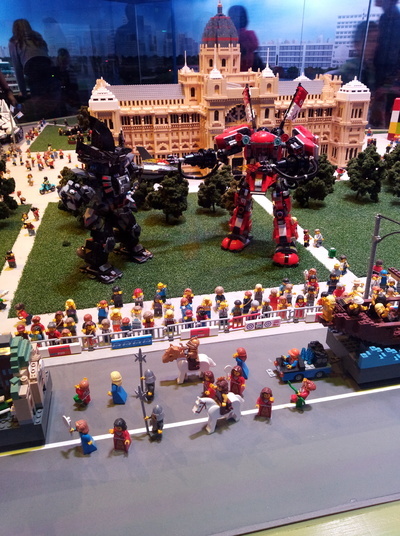 Book online to avoid sad faces if you turn up at LEGOLAND® Discovery Centre in Chadstone on the day and all sessions are booked out (highly possible).